PS: Share with anyone you think might be attending. Thanks. 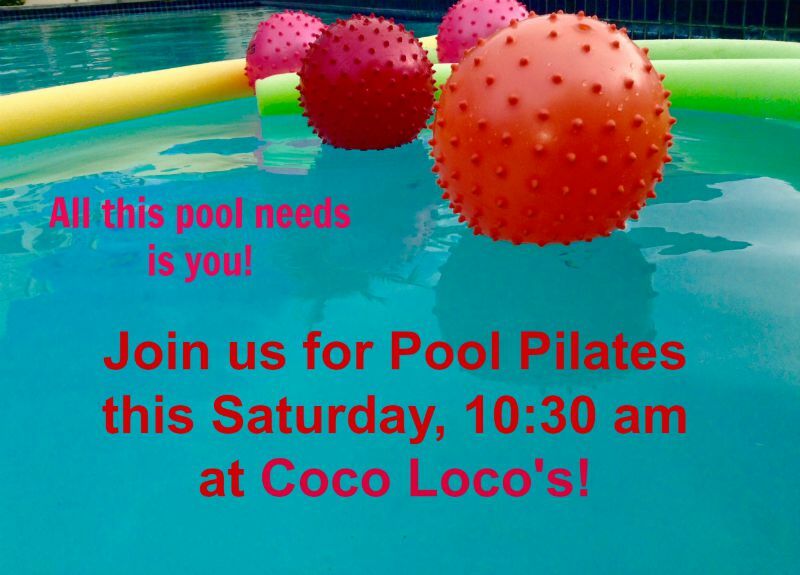 Categories: water pilates | Tags: Ambergris Caye, Belize, Coco Loco's, Island Pilates by Rose, pilates, San Pedro, Tres Cocos | Permalink.